Bus Simulator 17 - Do you want to become a real Bus Driver? 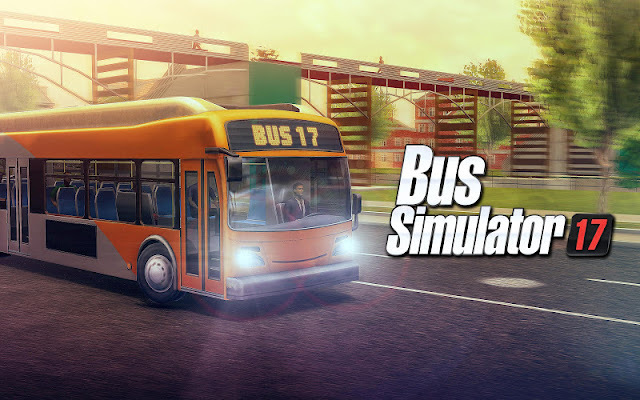 Play the latest simulation game: Bus Simulator 17! Realistic environments, detailed bus vehicles, complex interiors will make you feel like driving a real bus! Get on board and drive the bus to complete all the routes! Create your own personalized routes. Next-gen graphics with articulated, double and school buses will make this simulator the best on the market! A new traffic system will let you enjoy driving like never before. Get Bus Simulator 2017 now!